PWA Engineering, LLC is a certified small, women owned business that offers a unique style of collaborative techniques to help reduce energy consumption by improving the performance of a building's heating, ventilation and cooling systems. 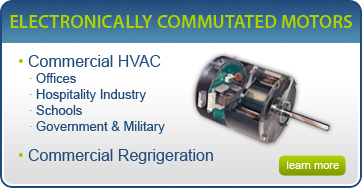 We have engineers and specialized staff that have experience in testing, adjusting and balancing, ECM motor retrofits , Geothermal Heat Pumps and HEPA filtration systems. We understand that every client and facility is unique; pre-packaged, one-size-fits-all approaches toward energy conservation programs are not enough. Our specialized team makes sure our programs and equipment meet the needs of our clients and their unique situation. 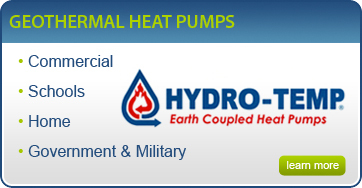 PWA Engineering, LLC is proud to be a distributor of high efficiency, Hydro-Temp Geothermal Heat Pumps and Genteq ECM motors. Let PWA evaluate your system today so that you can reap the benefits tomorrow.